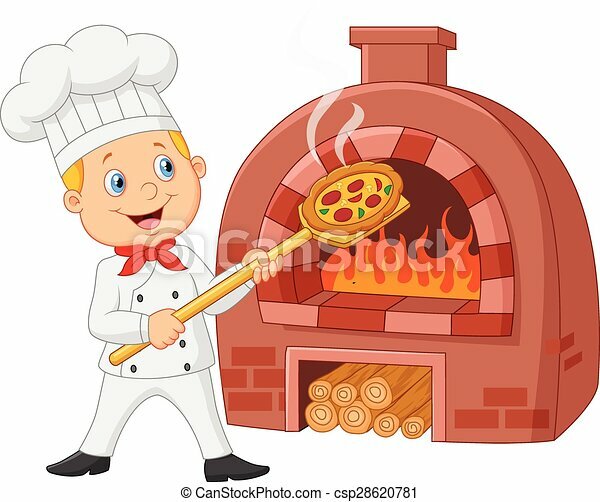 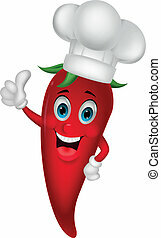 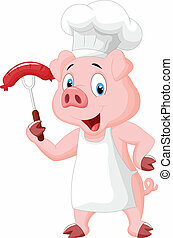 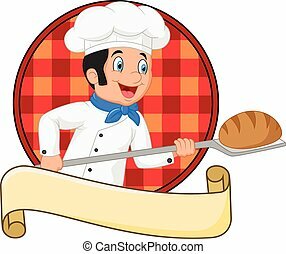 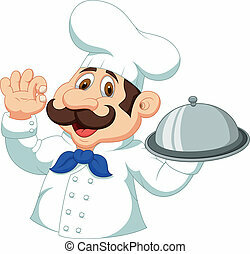 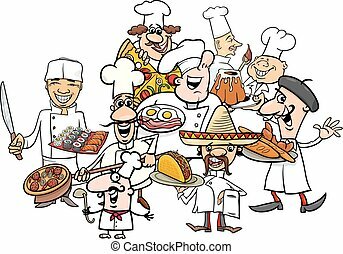 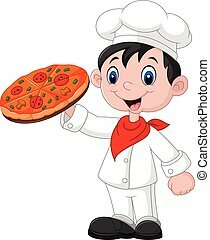 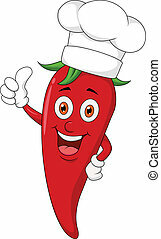 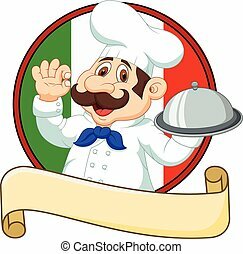 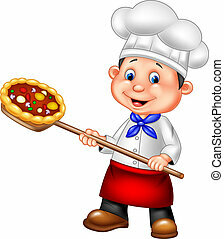 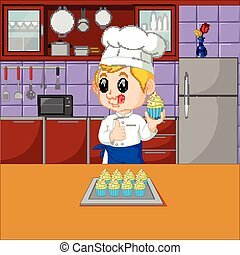 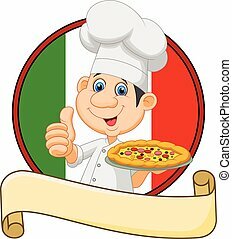 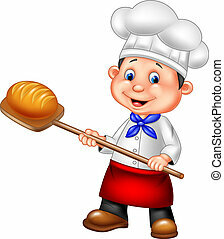 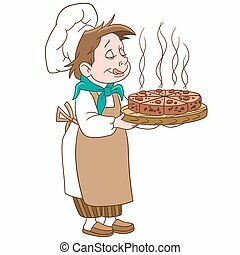 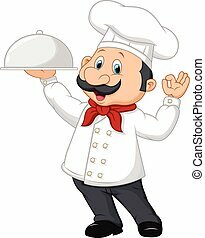 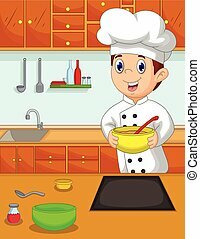 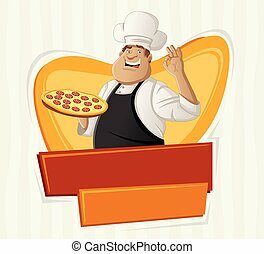 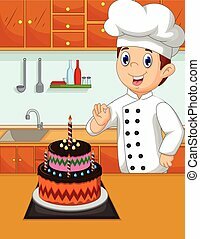 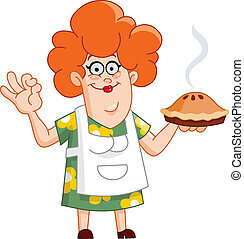 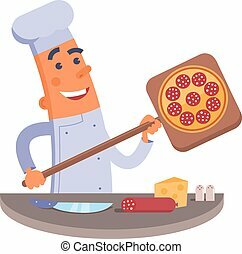 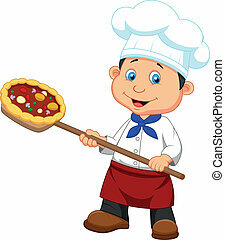 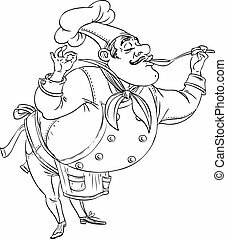 Vector illustration of cartoon chef holding hot pizza with traditional oven. 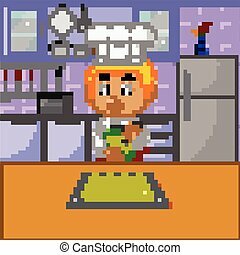 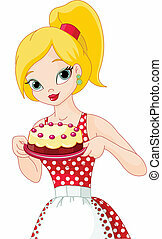 Cartoon chief cook, isolated on white background. 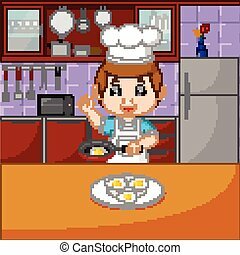 Colorful book page design for kids and children.